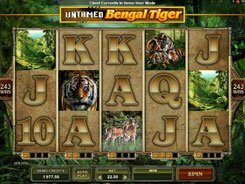 This is a classic fruit machine with a single payline that features Holds, Nudges, free spins and a Hi/Lo bonus. The symbols are cherries, lemons, oranges, bars, plums, watermelons and mice. 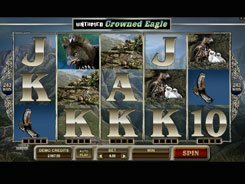 A total bet is configured from $0.1 to $10 per line, per spin. 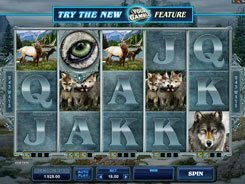 During regular spins, winning combos do not bring you cash awards, instead you are awarded ‘winspins’, a Microgaming’s unique feature. 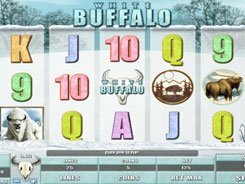 So when hitting any three matching symbols, you earn a certain number of winspins (1 to 10) according to the paytable shown to the right of and under the reels. 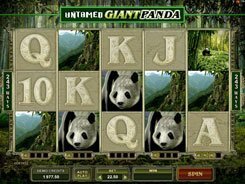 You will then be taken to the second screen featuring 3 reels with 5 paylines where your earned winspins will be used to spin the reels and land regular winning combos that will multiply your initial wager by up to x500 (or $5000 if playing at the maximum bet). Besides, you are randomly awarded Nudges and Holds that can help you form a combination. 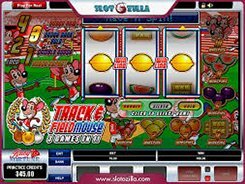 Overall, Track and Field Mouse is a great option for all classic slot fans since it has everything you would expect to see in a pub fruit machine. PLAY FOR REAL MONEY!